Bajaj Auto, India's second biggest motorcycle manufacturer, will be launching the Avenger 200 this December. At the moment, Bajaj plant is running at full capacity to fulfil the domestic and export demands. So, the company will not want to increase the waiting period on its new range of motorcycles, especially the RS200. Bajaj has launched six products this year already and now it is working towards delivering the products on time to its customers. The RS200 has got a very good response and even the Platina ES is doing good in the 100cc segment. The Avenger 200 is expected to be priced at Rs 1.4 lakh (on-road). The Avenger 200 will have fuel-injection and will be priced more than the currently sold Avenger 220. 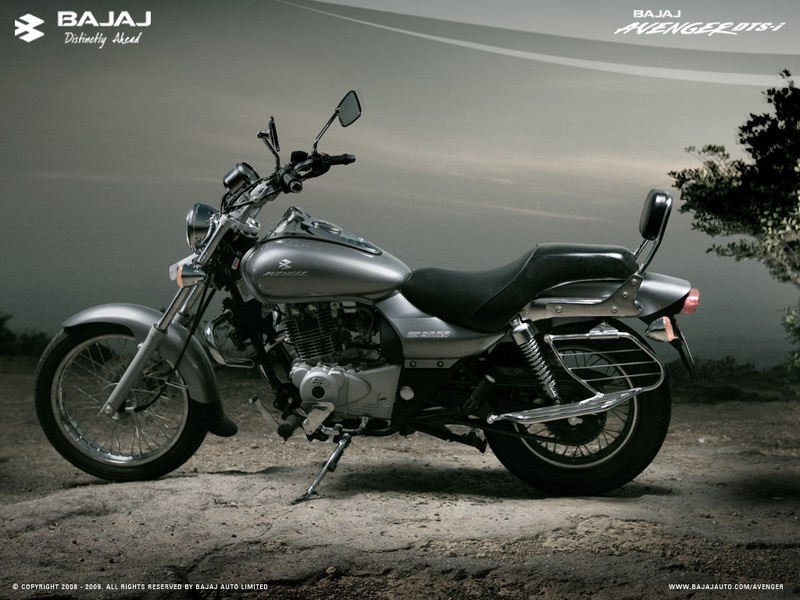 Bajaj is also looking at a bigger 400cc version of the Avenger, to compete with the Royal Enfield range. This will be the leisure segment bikes that have seen a double digit growth in the past couple of years.